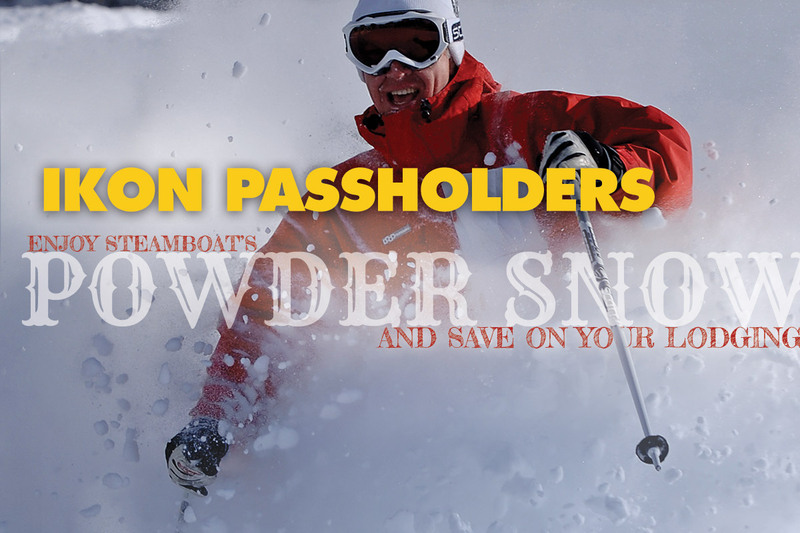 Pioneer Ridge in Steamboat Springs, Colorado is pleased to offer IKON Passholders exclusive lodging discounts for the 2018/2019 winter season! 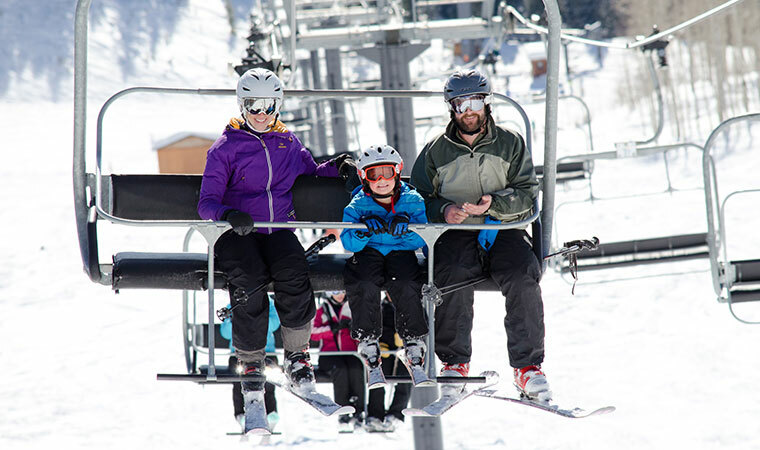 Sign up to receive your exclusive IKON Pass promo code, good for an additional 10% off our current lodging discounts through April 15, 2019. * By the way ... We will not share your personal information with anyone. In addition to receiving the exclusive IKON Pass lodging promotion code, you'll be signed up for our newsletter. We send out emails 2 to 4 times each month. They are packed with great ideas for what to do on your vacation to Steamboat Springs ... from signature events and unique activities, to local's tips, breaking news, epic powder days, and of course, special lodging deals.